The design provides a high degree of reliability over rough terrain and all weather conditions. No hydraulic or electrical connections are made on location, which makes rig up safer and more efficient. 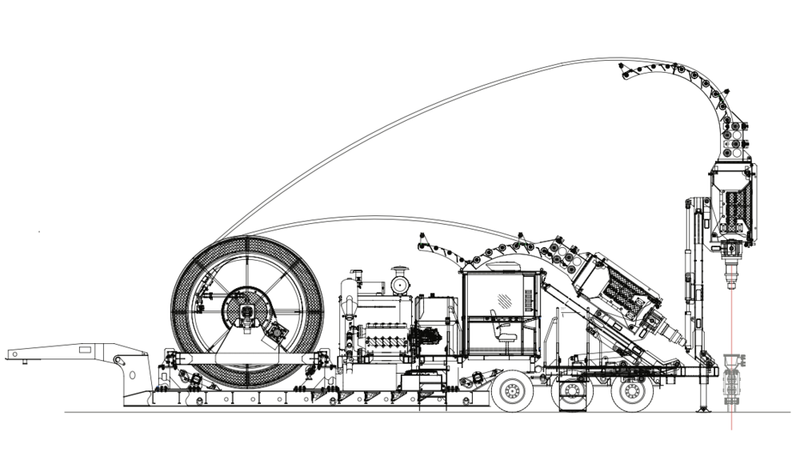 The rapid-deployment trailer mounted coiled tubing unit operates with one truck and a three person crew. Innovative unit layout and effective use of technology enables quick rig up and rig down. At Hilands we value new technology and how it benefits our clients - our commitment to technology keeps us at the forefront in the grouting industry. 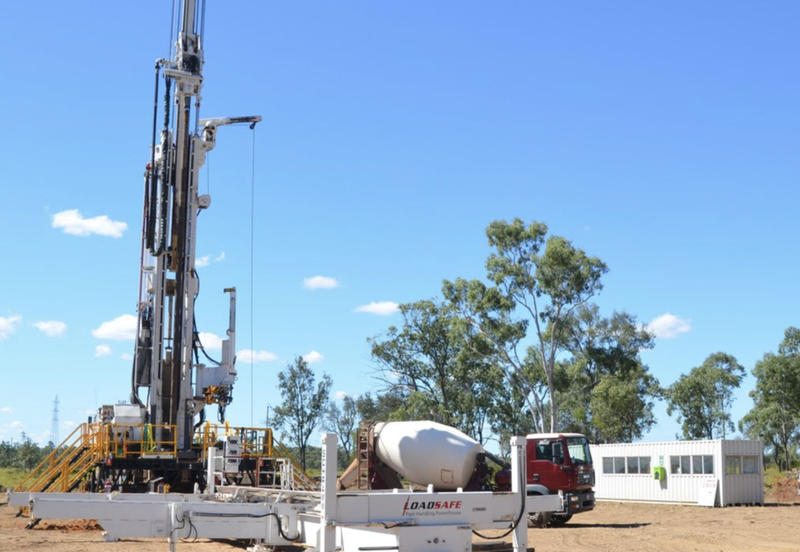 Our Cementing Rig was developed in-house and designed and manufactured in Australia. Our Rig was engineered specifically for remote locations and is mine site compliant. As the innovators of the system developed in 2016, Hilands mixers are recognised as the most efficient method of mixing cement based grouts and other materials, resulting in very stable mixes, which resist bleed and contamination by groundwater due to the high water absorption rate. Effective communication and decision making between the field, plant and office, improves operational efficiency, reduces downtime and promotes a culture of trust. Hilands Coal Seam Cementing has created a mobile app unique to the industry, to enable operators in the field real time ordering at the click of a button - assisting with improved performance, transparency and instant reporting. Cutting edge technology is important to us. This is the reason we offer clients a quick, easy and trackable ordering system with automated invoicing to allow instant trading of budgets, ensuring profitable wells.